This is the "Event Detail" view, showing all available information for this event. If registration is required or recommended, click the 'Register now!' button to start the process. If the event has passed, click the "Event Report" button to read a report and view photos that were uploaded. Registration will include admittance to the Thursday night welcome party brought to you by Stoddard Parts, admittance to all driving tours and tech sessions, the car show and other fun happenings. All who are registered will receive t shirts (both drivers and guests), and drivers will receive one commemorative grill badge. The banquet dinner, sponsored by European Collectables is broken out as a separate cost item, and attendees can choose from three meal options. All options will come with: Baby Spinach, Strawberry and Pecan Salad, Roasted Cauliflower and Carrot, Garlic and Parsley New Potatoes, and Salted Caramel Chocolate Tart for desert. Wine will be included as well. Registration at our event is open to all, whether you are a member of the 912 Registry club or not, or even if you do not own a 912. 912 Registry Members, as part of their membership benefits, will have a $20 discount in their Rendezvous Registration costs, and Members' guests will have a $10 discount, each. You must register to attend. Please consider joining the 912 Registry today by visiting Join the 912 Registry today! or to renew a lapsed membership by visiting Renew my membership! You must be logged in as a member when registering, to receive discounted member rate for the Rendezvous. Please reach out to me at 912rendezvouseast@912registry.org if you need assistance logging in. 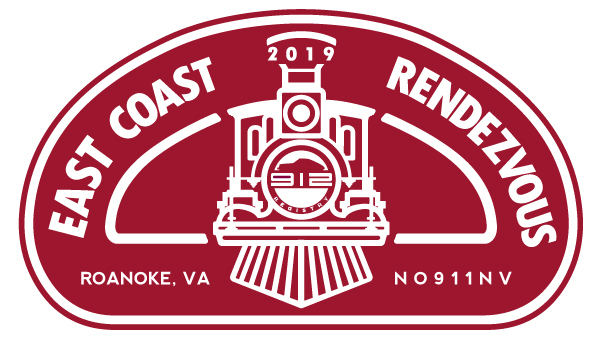 The 2019 East Coast 912 Rendezvous brought to you by 356 Carburetor Rescue will be in Roanoke, VA from April 24-28, 2019 and will be hosted at the Hotel Roanoke. This is a very nice Curio by Hilton property right in the heart of downtown Roanoke. To book your room call Reservations: 1-866-594-4722 and request the 912 Rendezvous rate of 179.00/night. We will be kicking off the event with drives starting the morning of the 25th, followed by the Stoddard Parts Welcome Party that evening (the room block for the night of the 24h allows for anyone who wants to be there for the 1st driving tour the next morning - like previous years). We will also be having driving tours through the week, a car show hosted at the Virginia Museum of Transportation just a few blocks from the hotel (admission to the museum included! ), and a tech session hosted by Tim Berardelli. To cap off our event the European Collectables Saturday night Banquet and goody raffle to close off the party on Saturday evening. 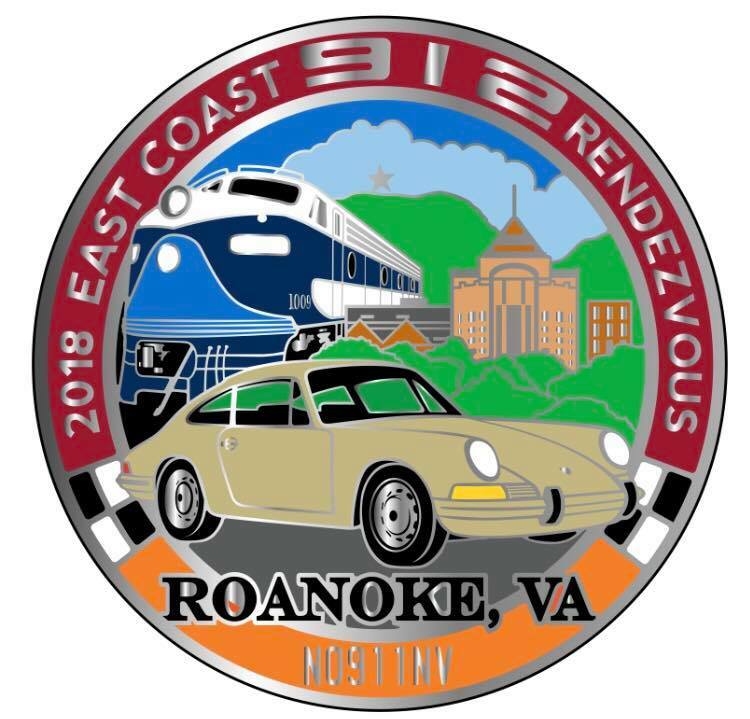 Please check Our East Coast 912 Rendezvous Page for updates and details to the schedule of events. A special award will be given out to honor Jeff Trask, and each attendee will receive a commemorative grill badge for the event, designed by 912 Registry member Ron Peters. Registration will include admittance to the Thursday night welcome party, admittance to all driving tours and tech sessions, the car show and other fun happenings. All who are registered will receive t shirts (both drivers and guests), and drivers will receive one commemorative grill badge. This years event is shaping up to be the best Rendezvous yet! We look forward to seeing you in Roanoke! Please support our event sponsors! With out them the East Coast 912 Rendezvous would not be possible!! !